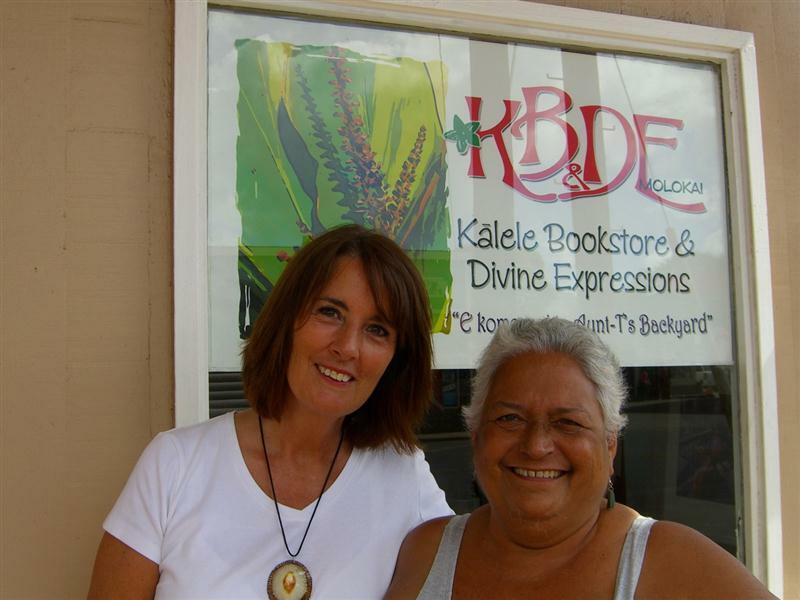 Local authors Rachelle Maikui (Anake Snookie) and Gaellen Quinn each had books honored by the Hawaii Publishers Association at the 2010 Ka Palapla Po`okela awards held April 30th at Bishop Museum. “The Last Aloha,” by Gaellen Quinn (Lost Coast Press) won the award for “Excellence in ‘Aloha from Beyond Hawaii’” (for books about Hawaii published outside Hawaii). “The Last Aloha” is historical fiction set in 19th century Hawaii during the time of the overthrow of the monarchy by American missionary descendents. It also recently won the Bay Area Independent Publishers Association “Best Book” award in historical fiction and is a finalist in ForeWord Review’s national “Book of the Year” award. Winners will be announced this month at Book Expo in New York City.